An antiwar coalition planning to protest during the Republican National Convention sued the city of St. Paul today, saying the city is denying the group's rights to free speech and due process by not specifying a march route for the group. Members of the Coalition to March on the RNC and Stop the War have permission from the city to host the march; they just don't know at what time or on which streets. Their fear is that the city will keep marchers far from the Xcel Energy Center, where the convention will take place Sept. 1 through Sept. 4. Protester Jess Sundin said her group is afraid that by the time the city releases the information, it will be too late to challenge it in the courts. "We're planning to march at the Xcel Center, and we need to make sure that that is permitted and protected," Sundin said. Sundin expects 50,000 people to march. The city's delay is affecting her coalition's ability to plan logistics, ranging from busing to the parade banners, she said. The width of the streets, she said, dictates the size of the banners that will be carried by the marchers. 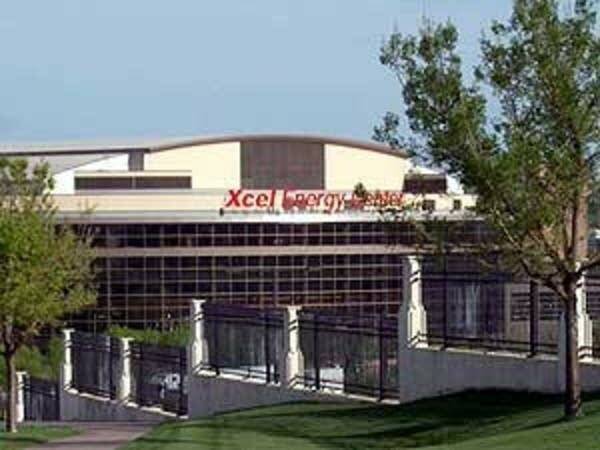 City officials said they are committed to granting the marchers a route that will bring them within sight and sound of the Xcel. They have said they'll release the map by the end of May, giving the protest group an "unprecedented" three months to prepare for a political convention of this size. Earlier this month, the city issued a permit to the group, but it lacked key details like time and locations. The coalition is asking that a federal judge order the city to grant a parade route requested by the protest coalition. The march would start at the Capitol, travel toward the Xcel along Kellogg Boulevard and conclude at the Capitol. Attorneys with the ACLU of Minnesota and National Lawyers Guild are representing the group. Coalition members said they first applied for a permit to march in 2006 shortly after the announcement that St. Paul would host the convention.